Conference Series LLC invites all the participants from all over the world to attend “3rd International Conference on Past and Present Research Systems of Green Chemistry” during September 19-21, 2016 in Las Vegas, USA. This includes prompt keynote presentations, Oral talks, Poster presentations and Exhibitions. Green Chemistry Conference will be a multidisciplinary gathering and present major areas such as green synthesis, green energy, green catalysis, education and policies. The forum of scientists, students and researchers from all corners of the globe come together to discuss future developments. Each session of the meeting will include expert lectures, poster presentations and discussions, including sustainable development processes. We are glad to invite you to join us on behalf of the organizing committee. Every year over 300 experts representing renewable energy companies, technology and service providers, governments, investors and consultants attend our Green Chemistry Conferences. 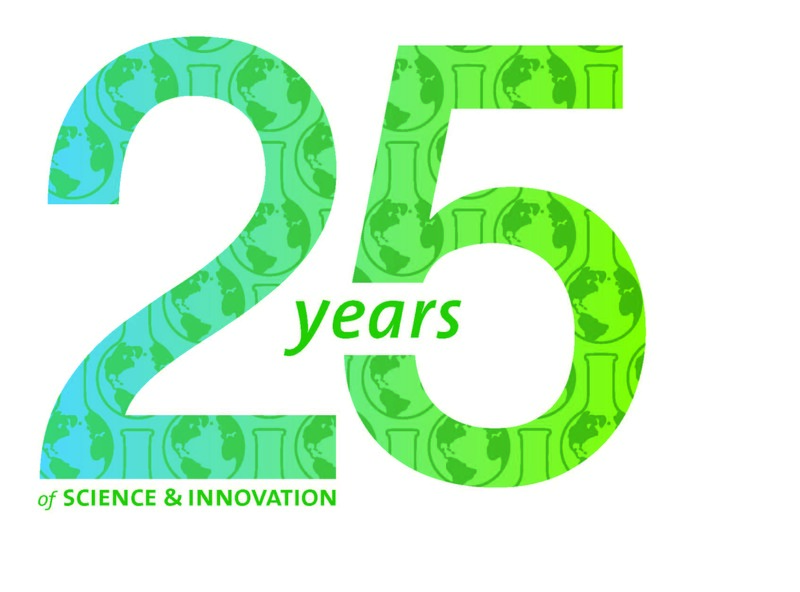 With so much to see and do, you can’t miss the excitement and energy of Green Chemistry Conference in Las Vegas, USA. You are currently browsing the archives for the Green Chemistry at 25 category.